I am working with a distributed team of academics and top industry professionals to rebuild the Lethbridge College web presence and multi-user portal using open source solutions. 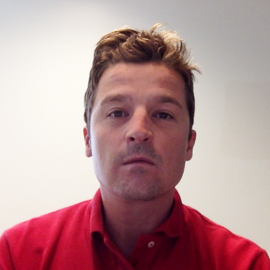 We are designing and developing for a custom, device agnostic, mobile first, Drupal 8 experience. 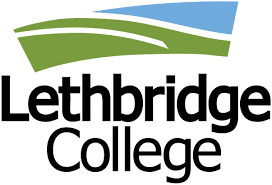 Lethbridge College, was opened in 1957 as the first public community college in Canada. 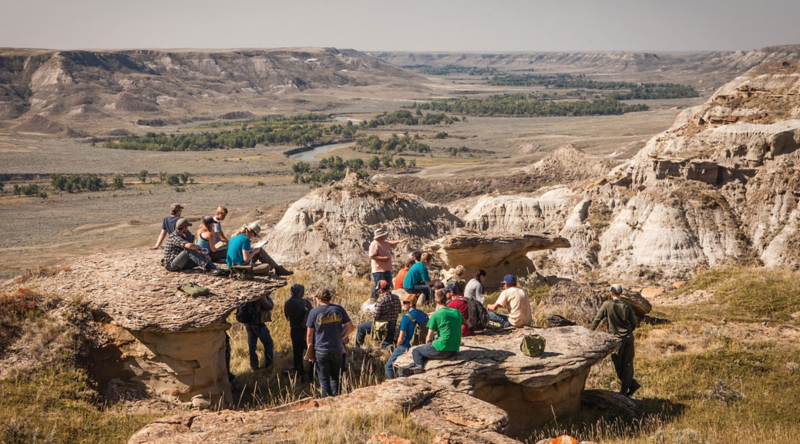 Feature image: Students in an outdoor classroom. Lethbridge College, Picassa.